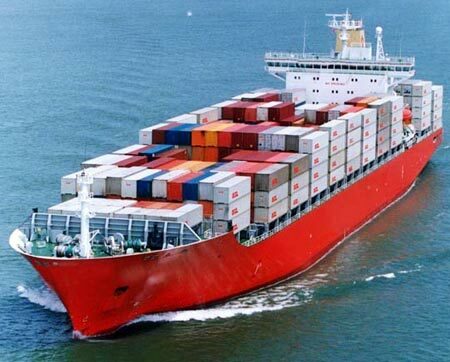 We are engaged in rendering the top-of-the-line Sea Freight Forwarding Services. The solutions are designed to fare better in the expectations of our clients besides being able to leverage upon our ways and resources. They are acknowledged for reliability, flexibility, on-time delivery, and tailor-made solutions. Being in the ever-changing market, we constantly learn from our peers and adopt fresh and swift ways to get by the task efficiently. To top it all, our services have always been fortified by the best and strategic cost and scheduling needs.